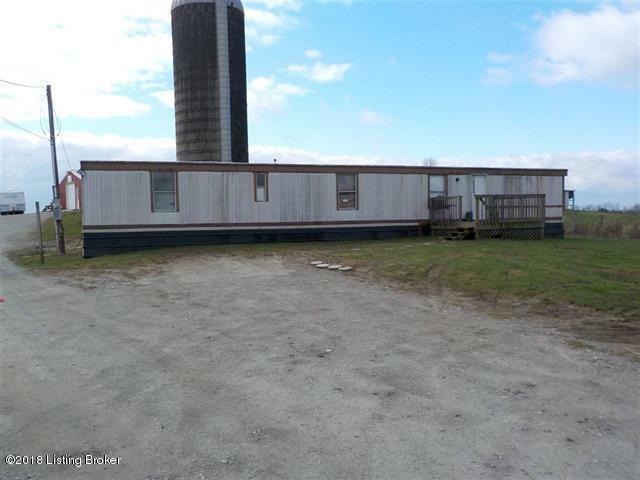 1980's Mobile home with 2 bedrooms, 1 bath being sold as-is! 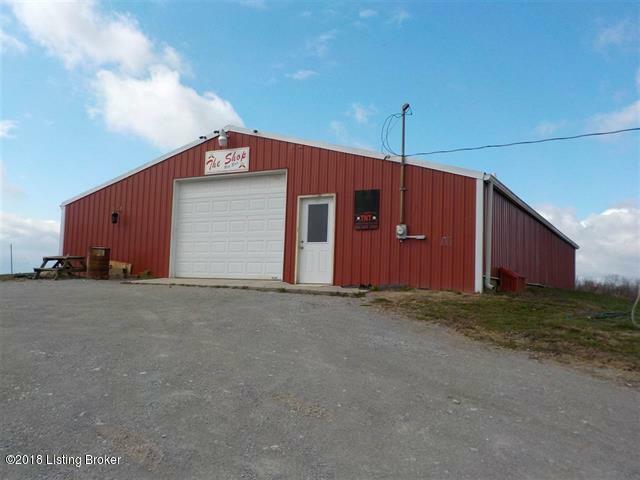 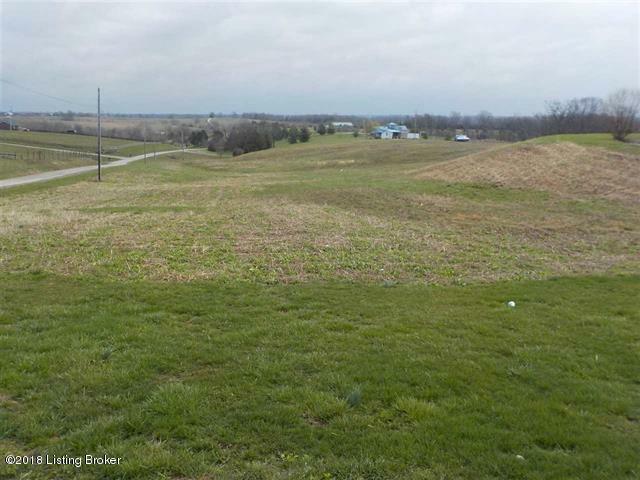 Property has 7.89 acres with a beautiful pond, 50 x 60 metal detached garage/shop with a bathroom, office area and plenty of storage. 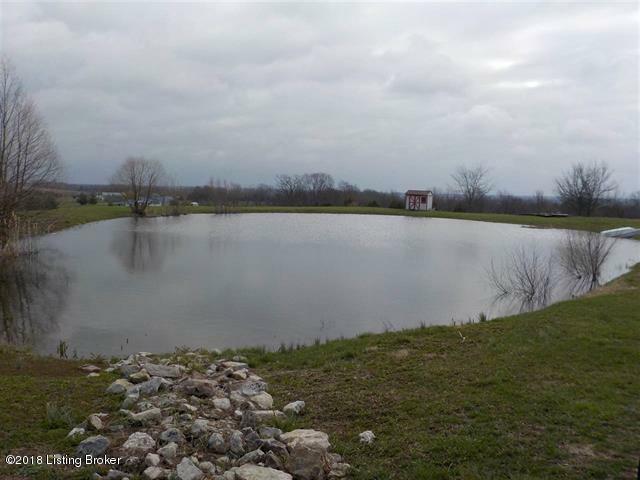 Great location only minutes from the BG Parkway at exit #34.